Please see Kim Brown, Manchester-Shortsville CSD Board Clerk, in District Office to pick up a petition for the one open Board of Education seat. 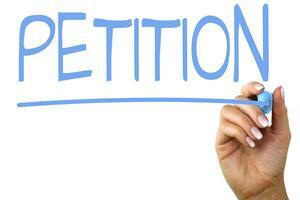 Petitions are available between 7:30 am - 4:00 pm beginning on March 25th. Petitions are due to the Board Clerk by 5 pm on April 22, 2019.